Easter Lily envelopes are available in the pews through Sunday, March 13. Giving an Easter Lily that will decorate the altar and worship spaces on Easter Sunday is a beautiful way to remember and give thanks for the special people in our lives. The Altar Guild kindly requests a donation of $20.00 per plant. Checks may be made payable to St. Paul’s Episcopal Church with Altar Guild Flowers noted on the memo line. All requests must to be received by Sunday, March 13 in order to appear in the Easter Bulletins. 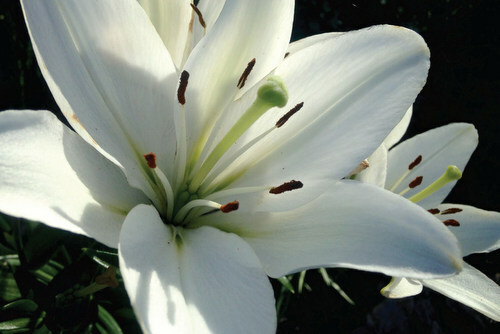 Easter Lilies will be available to take home following the 11:15 AM service on Easter Sunday.